When we design the whole set machine, we will think more for our client from every side. When the truck come to the factory, the truck can directly put the wheat on the Raw wheat net, after pre-clean the raw wheat will get into the silo, no need people to carry the wheat. Always the wheat moisture bin is construction by cement. The line is auto-working line, controlled by PLC system. Which can show all the parameters of the machine,and show the rate of the extraction, show all the machine running situation. We would like to give some good suggest to our client, we can help them to produce different kind of flour according the local situation and our client request, like semolina,bread flour, cake flour, brown flour. What’s the specifications of wheat mill plant? Capacity: Processing wheat 80T /24H. The equipment can produce cake flour,bread flour,brown flour,bran. The quality of flour could compare with European product. 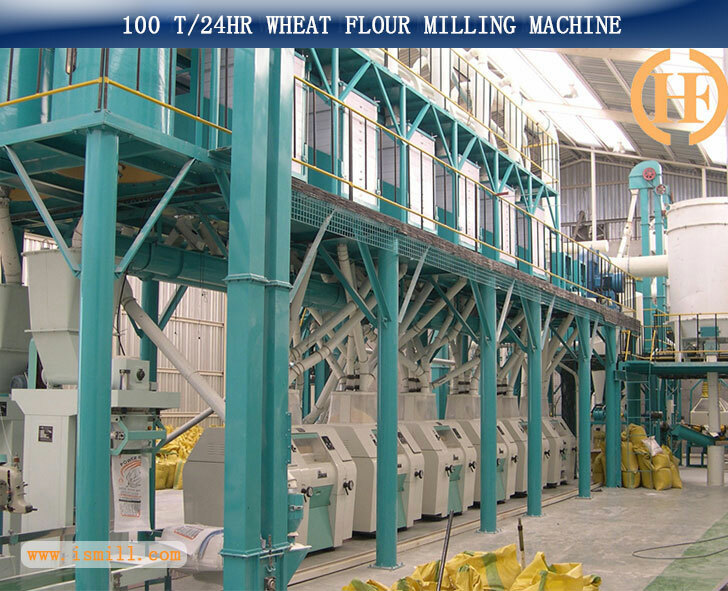 The final product of the wheat flour milling machine is the super fine wheat flour for making bread, cake, biscuits and other delicious food. please let us know what final products you want, and then we can design suitbale machines for you. The head office of Shijiazhuang Hongdefa Machinery Co.,Ltd is located 4hours driving from Beijing,where we have approximately 100employees, and a manufacturing facility of 30000square meters and 500 square meters of office space. 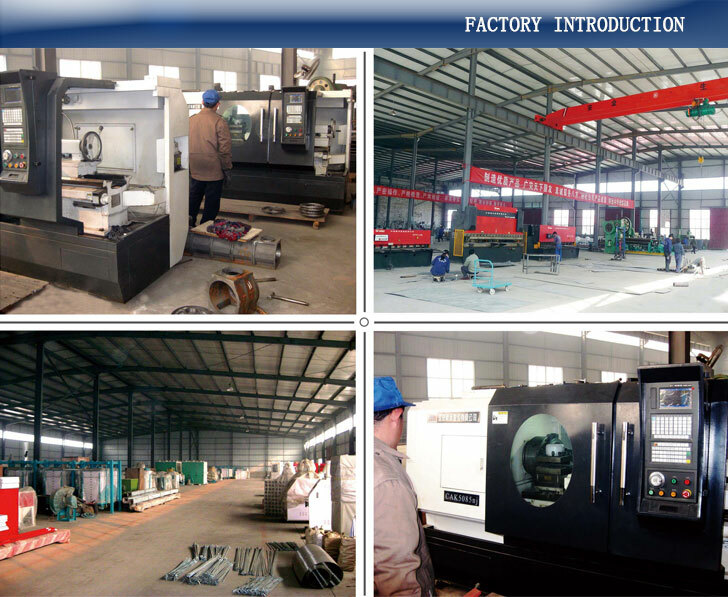 Shijiazhuang Hongdefa Machinery have more than 30years experience in milling market. With European technology,South Africa maize process, China wheat process, roll out unique and innovative wheat flour mill and maize/corn mill plant. 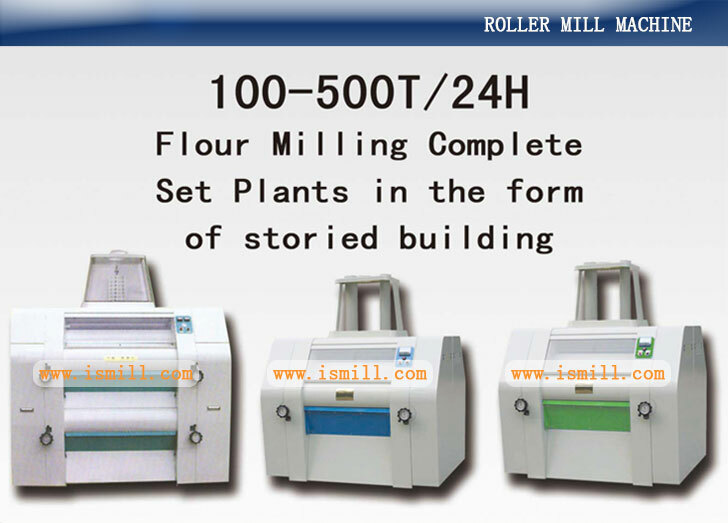 Why buying the wheat Flour milling machine from our factory? Where we have installed the maize/wheat/corn flour milling machinery? Q1. Does the maize mill line can produce different kind of maize meal,maize flour same time?